Silver Shield Award Recipient Last night the Suffolk PBA awarded it's the highest honor to SCPD Officer Thomas Wilson. 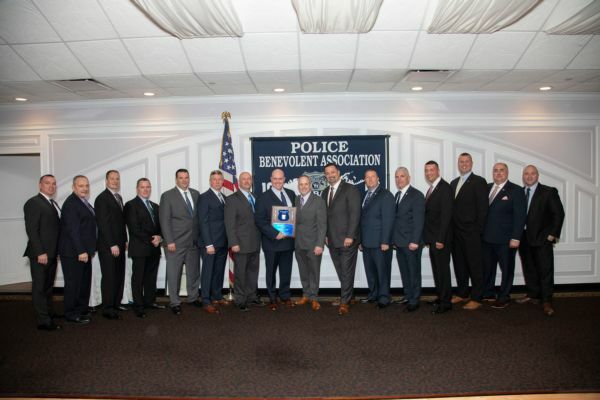 Honored guests from the Suffolk County Legislature joined PBA president Noel DiGerolamo in recognizing Officer Wilson's bravery and selflessness. Officer Wilson's heroic actions are detailed below. Members of the Suffolk County Police Department attended and showed their Blue family support to the children of P.O. Fadi Rafeh formally of the 5th Precinct. 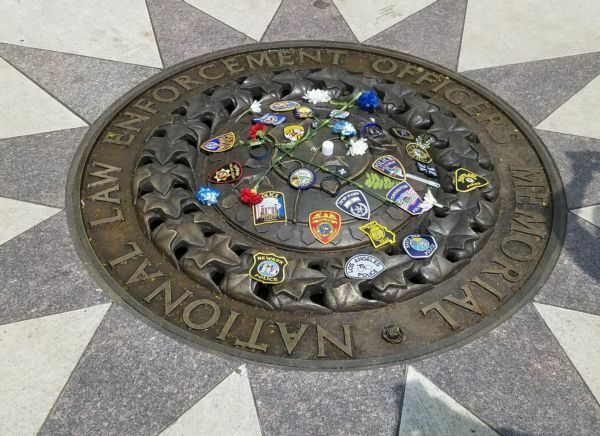 2019 Police Officer Memorial Services Save the Dates, more information to follow... New York State Police Memorial Service: 1 PM on Tuesday, May 7th at the Empire State Plaza, Albany. Suffolk County Police Memorial Service: 11 AM on Friday, May 10th at SCPD HQ, Yaphank. 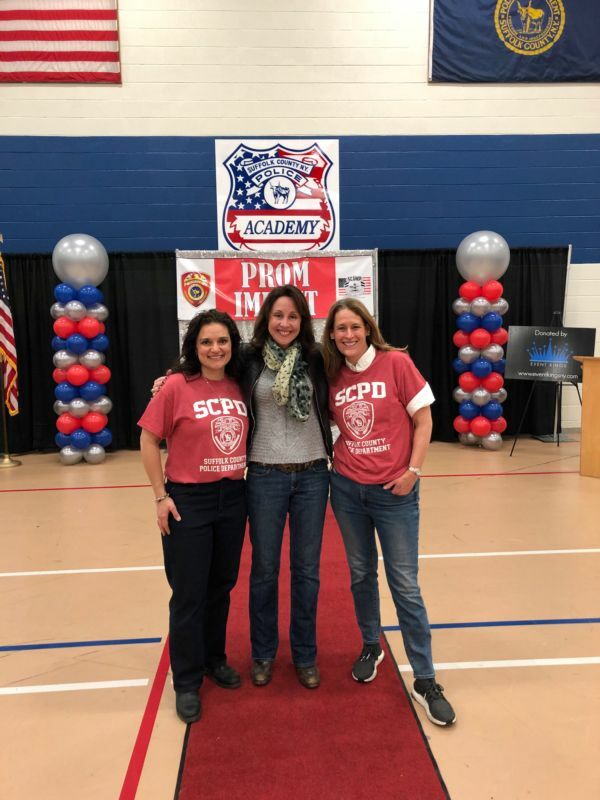 Excellent work by Suffolk PBA members Officer Eileen Emiddio and Officer Dana Deshler organizing this year's SCPD Prom Impact Event! Volunteers from the SCPD, collect gently used tuxedos and prom dresses and provide them to local teens in need. PBA members donate clothing and volunteer their time to help the kids. A member of the public recognized PO Coyne, from the 5th Precinct for his kindness and professionalism. On March 7, 2019, PO Coyne responded to a call in which an individual had fallen, but requested to silence any sirens or flashing lights. As a thank you, the individual donated $100. Officer Sabatelli posing with Prom attendee. Officer Reyes visits shark bite victim.